You believe in your startup idea or project and you want to convince others to follow your vision? Usually, you get very little time to present yourself and your idea – this makes pitching very challenging. Yet, it is a skill that everyone needs. So let’s start this year with a pitching workshop that will help you to get your startup/idea/project off the ground in 2019. Together with the recently opened Proveg Incubator we will provide you with some tools and strategies you need to know to make your pitch most effective. This workshop is the perfect place to improve your pitch, sharpen you idea, and to learn about common pitfalls and mistakes. 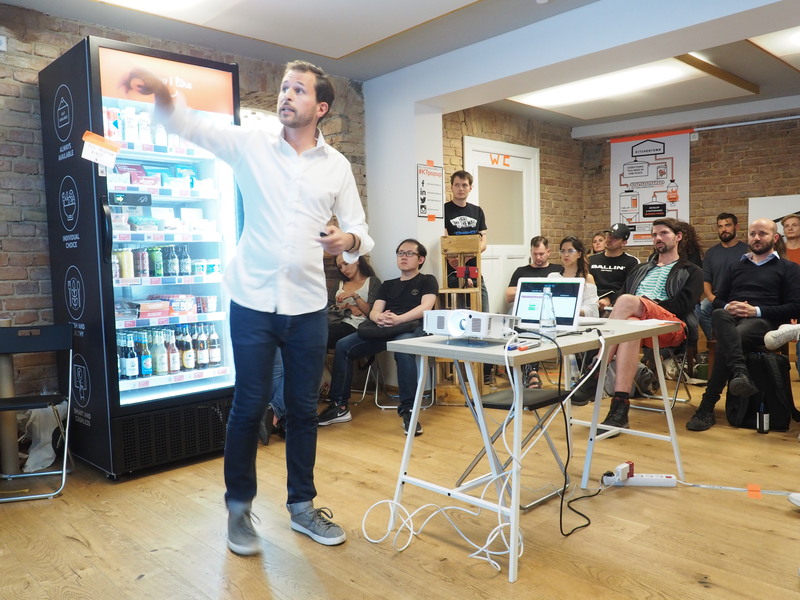 The talk will be by Jörn Gutowski, founder of TryFoods and mentor at the incubator. It is also a great opportunity to learn more about the incubation programme of Proveg. The second batch will start in spring 2019. The startup Cheese the Queen will give practical insights into the program and tell how their business benefits from the incubation.